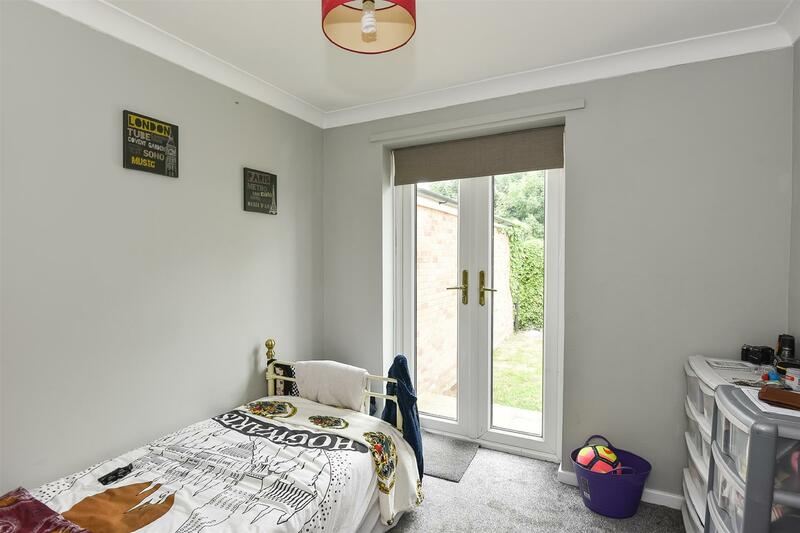 This light and smartly presented two bed bungalow is located on a quiet cul-de-sac just off York Road and is ready to move straight into! 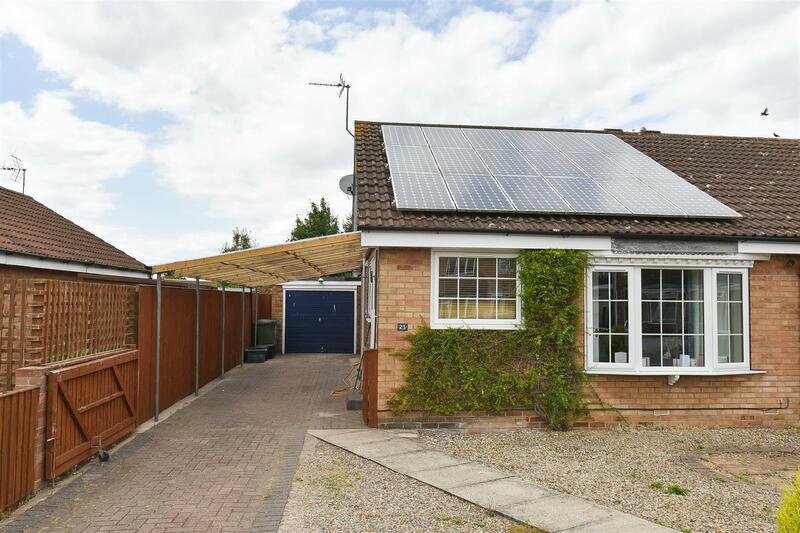 With no jobs to do, a fantastic EPC rating (reduced bills!) 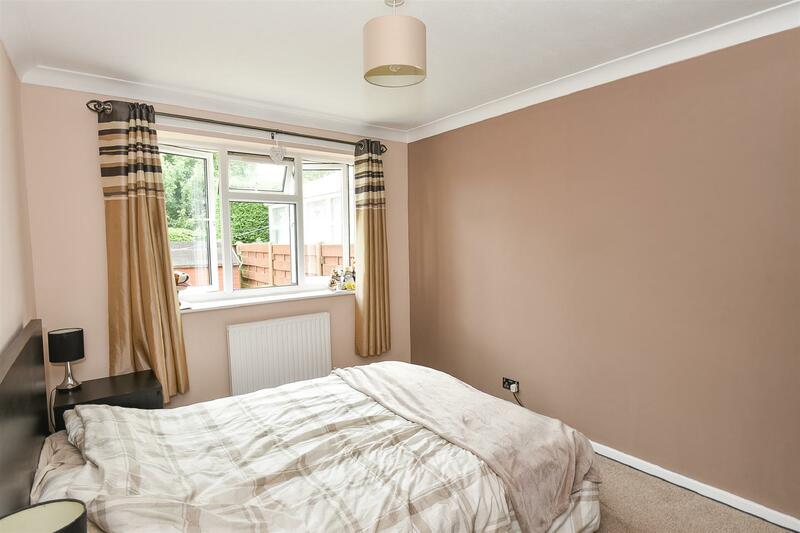 and low Council Tax band, this property will definitely appeal! 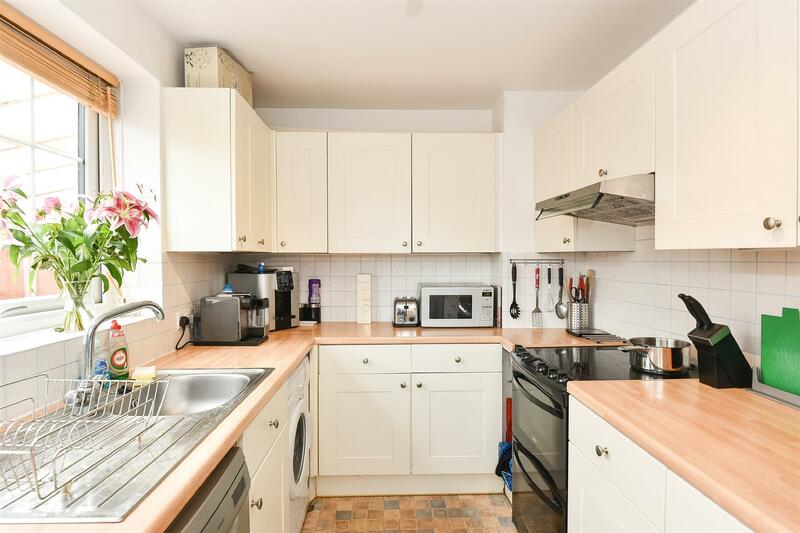 Fitted with a range of kitchen units and coordinating worktops. Inset sink and drainer unit. Space for free standing cooker. Extractor hood over. Space and plumbing for washing machine. UPVC window. UPVC double doors to rear garden. Radiator. 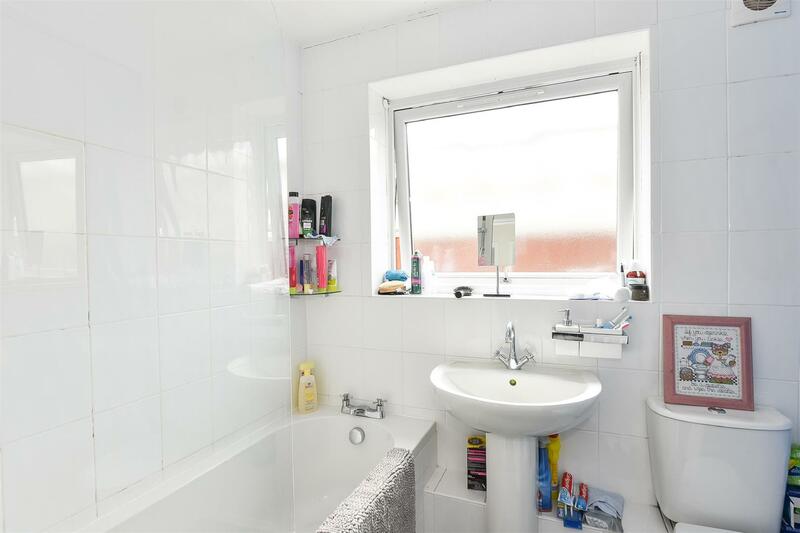 Fitted with a three piece suite comprising bath with shower over, wash hand basin and toilet. UPVC opaque window. 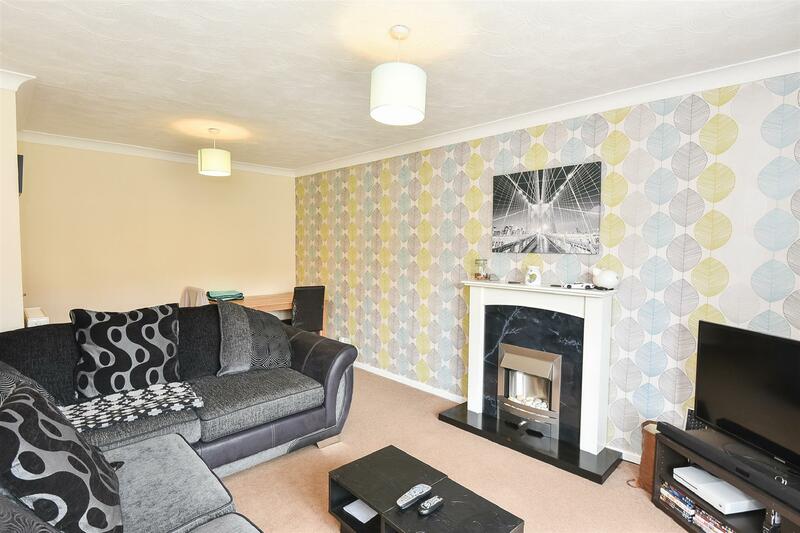 At the front of the property is a driveway leading to the car port and single detached garage. There is also a low maintenance gravelled area allowing further off street parking or an area to feature pots! 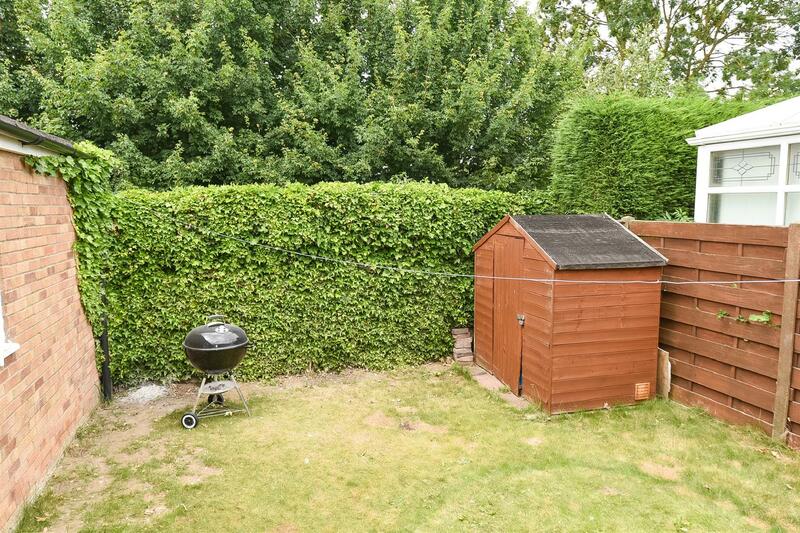 To the rear of the property is an enclosed garden mainly laid to lawn and including a handy shed complete with power. We are advised by the vendor that solar panels were installed free of charge by a company who lease the roof space and in turn the owners of the property benefit from free electricity during the day. The 25 year lease began in 2011 and once expired the owner of the bungalow can choose to remove the solar panels or to keep them.